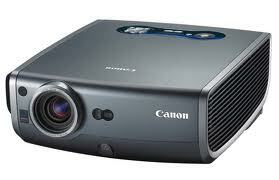 Examples include: Monitor, printer, plotter, speaker, and multimedia projector. 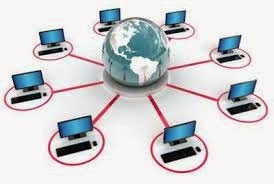 Monitor is the most commonly used output device used to display results of processing. It has a TV like shape. Pictures on monitor are formed with picture elements called PIXEL. 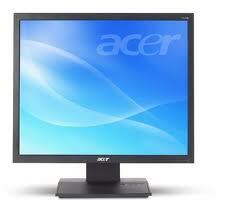 Monitors may be Monochrome that will display results in Black & White. Color Monitors are also available. They display results in multi colors. Monitor produces soft copy output. These printers print with striking of hammers or pins on ribbon. 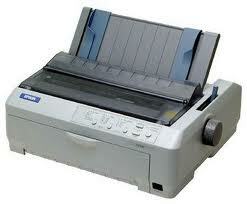 For example Dot Matrix printer and daisy wheel printers are impact printers. These printers do not use striking mechanism for printing. They use electrostatic and laser technology. Quality and speed of these printers is better than Impact printers. 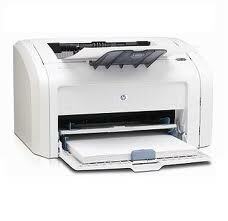 For example Laser printer and Inkjet printers are non-impact printers. 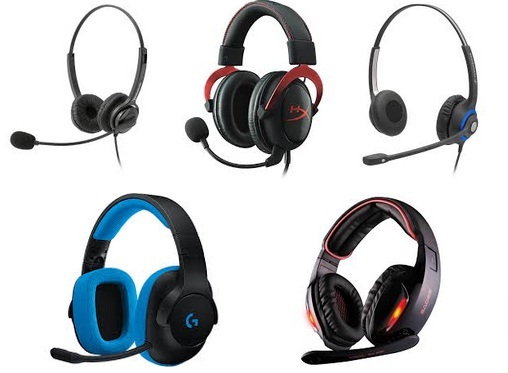 Speakers and head sets produce sound output. 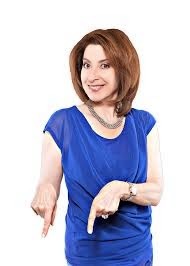 We can listen recorded voices, sounds or music with the help of speaker or headset. 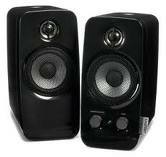 Speaker produces sound output with the help of sound card. A plotter is an output device used to produce image-quality graphics in a variety of colors. 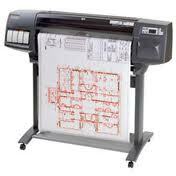 Plotters are used to print large maps, architectural drawings, graphs and charts. Plotters are used to draw different designs of buildings or internal structure of machines. Plotters offer the fastest way to efficiently produce very large drawings or color high-resolution graphics. Engineers and Architects use plotters. Get high quality multimedia Speaker or latest water dancing speaker from one & only trusted online resource Huayusi.en.alibaba.com, offers the best electronic gadgets.